A store is like a family unit: If you don’t get engagement with the leader right, you can feel the difference as soon as you walk in. But when Crookall joined the company, he felt there was a leadership challenge, one that had to be overcome to ensure the family unit—the store—ran like a proverbial well-oiled machine. He set out to develop a leadership model to drive engagement and results across its 460 UK stores. 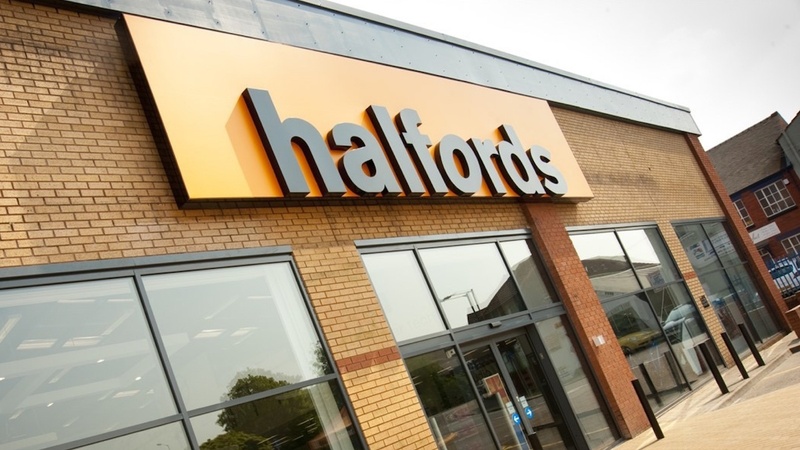 The leadership model Halfords designed includes what Crookall calls the “big four.” They are: clarity, praise, using strengths and having a genuine concern for others. “If leaders get these right, they’ll have engaged colleagues, superior customer service and strong business results,” says Crookall. These aren’t just words handed out to leaders; they’ve incorporated the model into how they run the business. “We talk about the big four all the time, reinforcing them from day-to-day and from week-to-week,” says Crookall. An example is in how they were launched—bringing together all leaders for a three-day event to ensure a deep understanding of what the model was and how it should be used. Another example is the “leadership index,” which is a score coming out of its employee engagement survey. The index has an important role to play for the leader, since it sheds light on how their employees believe they are as a leader, and what they need to do to improve. It’s used for performance planning, learning and development, and even as an element of the leader’s bonus. Finally, “Focusing on great leadership is really paying off, not just for our employees, but for our customers and shareholders, too,” says Crookall. Focusing on great leadership is really paying off, not just for our employees, but for our customers and shareholders, too. behaviors—recruiting, developing and rewarding against them.